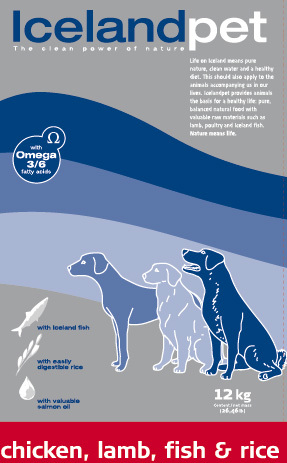 What separates first-class dog food from other pet foods is the choice of raw materials. 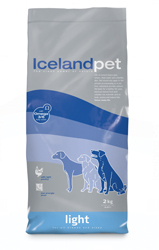 Natural and nutritious raw materials such as Icelandic fish and poultry make ICELAND PET food ideal for all healthy dogs. The food also particularly suits dogs who have sensitive digestive systems or intolerances, as only natural raw materials are used and processing is quality based. 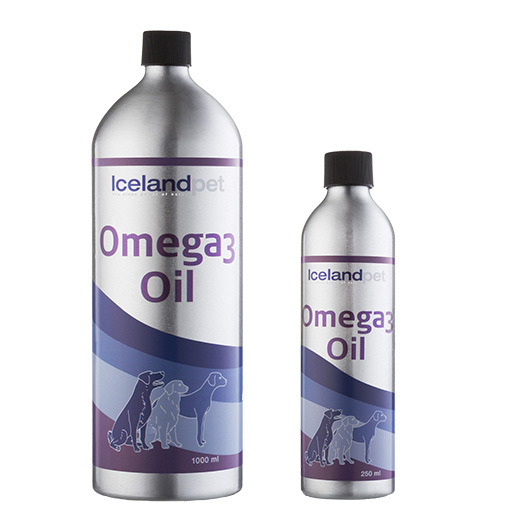 With ICELAND PET food, you will see an immediate difference in your dog; the coat shines more brightly and the dog becomes healthier and more active.